Plans by house builder Wainhomes South to build nearly 60 houses in Plymouth have been stopped in their tracks by one of the world’s rarest spiders. 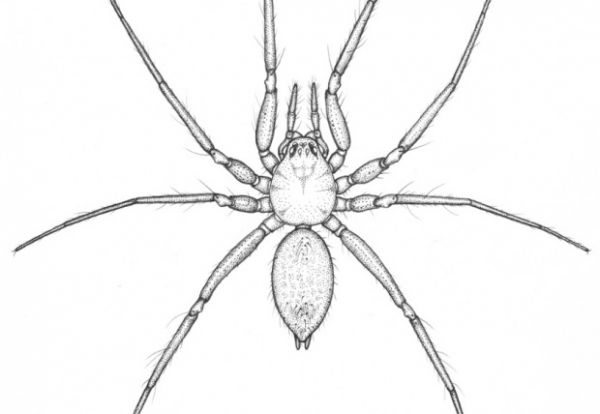 Known as the ‘horrid ground-weaver spider’, it is so rare it was only discovered in 1989 and has been found in just three limestone quarries dotted around Plymouth. One of these has already been developed and Wainhomes had the misfortune to pick another at Radford Quarry as the site for its latest housing scheme. Campaigners fighting to protect the tiny spider, which measures just 2.5mm and lives in the cracks and crevices of old limestone quarries, launched a Save Our Spider petition on the internet, which was signed by nearly 10,000 people. City council planners last year rejected the housing plans and Wainhomes’ appeal to overturn the decision was this week rejected by the Planning Inspectorate, effectively killing off the scheme. The tiny arachnid, which has proved elusive because it only comes out at night to hunt on the rock slopes, has now been classified as critically endangered and added it to the global Red List of Threatened Species, meaning that its last two remaining refuges will be spared development. Wildlife campaigner Andrew Whitehouse of Buglife said “What a fantastic result for wildlife.